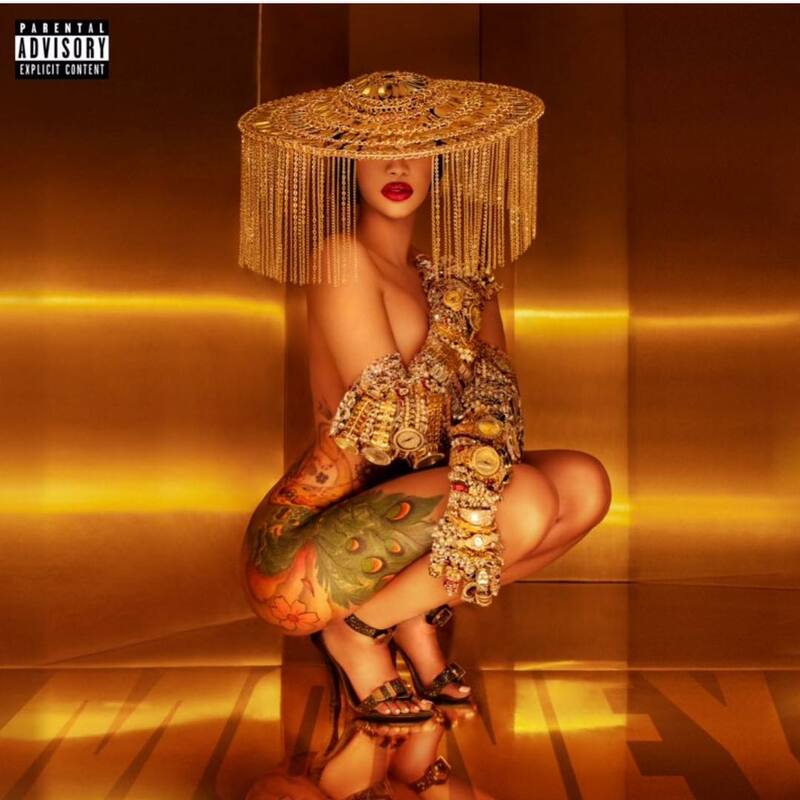 Cardi B's new single "Money" comes out a few days early. There's nothing in the world that Cardi B likes more than Kulture. Not even money... While we were expecting to only be able to hear Cardi B's new single later this week, the star decided to come through a few days early, dropping her brand new single "Money" a few minutes ago. The official release date announced by Cardi and her team was on Thursday but Bardi is for the people and she knew how much her fans craved some new music.